L’Hymnaire manichéen chinois presents a collection of twenty-five hymns that were intended for the Manichean religious practice of the class of Auditors. 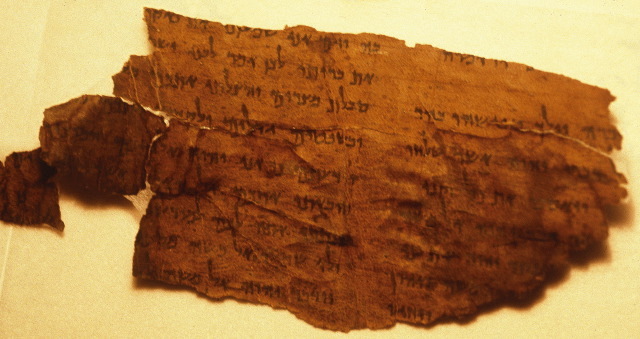 The scroll, which came to light in the early twentieth century in the province of Dunhuang (modern Ganzu) after lying buried for around twelve centuries, contains several hymns transcribed from a variety of languages that were current in Central Asia during the epoch of its redaction. This translation provides a new perspective on the Religion of Light as it was adopted in China, and on the wide reach of the message of the Iranian prophet Mani (216-276) that aimed at universal scope and was meant to unite people from all parts of the world, of whatever origin, language and history. For more on the manuscript discoveries at Dunhuang, China, start here and follow the links. Cross-file under Manichean Watch (Manichaean Watch).